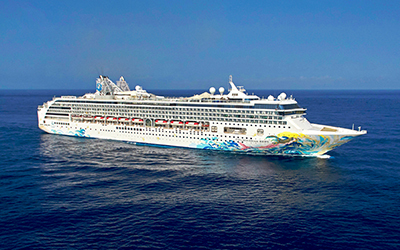 Dream Cruises is the first-ever Asian luxury cruise line that aims to redefine vacation travel with a transformational journey at sea. Our first ship, Genting Dream, debuted in November 2016 and sails out from Hong Kong or Guangzhou. 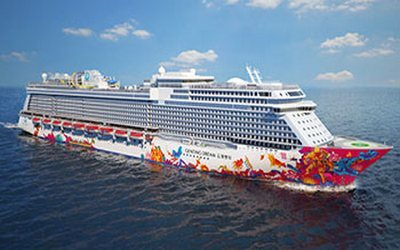 Genting Dream brings our guests inspirational luxury on board and takes them to exciting destinations in Vietnam including Ha Long Bay and Da Nang. Our choice accommodations for travellers-at-sea are spacious, with over 70 per cent of staterooms offering private balconies with ocean views. For the ultimate luxury cruise experience, Dream Palace features highly-personalised European butler service and special guest privileges. 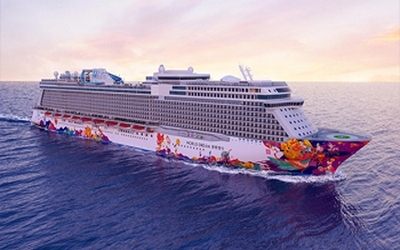 Onboard offerings include a waterslide park, spas, kids clubs, an onboard cinema, the Zouk nightclub, and the first ‘China’s Got Talent’ show at sea. Guests will enjoy discovering an eclectic array of over 35 restaurant and bar concepts where they can indulge in the finest Asian and international dining.